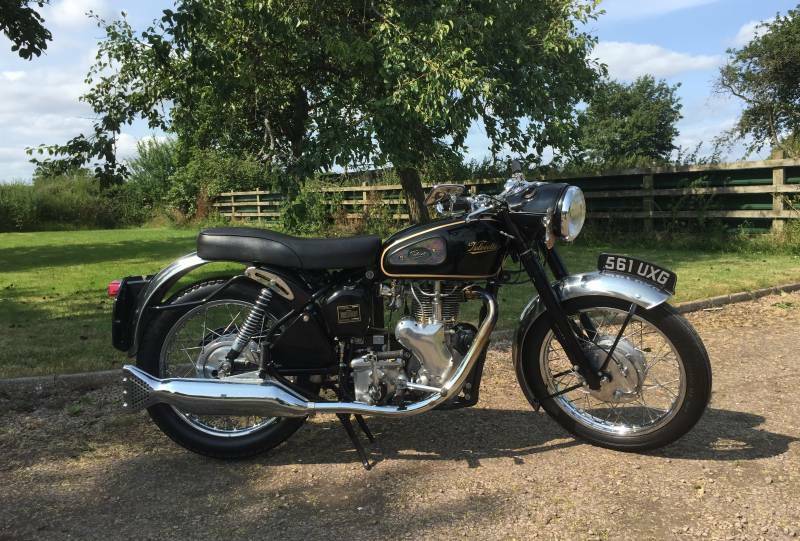 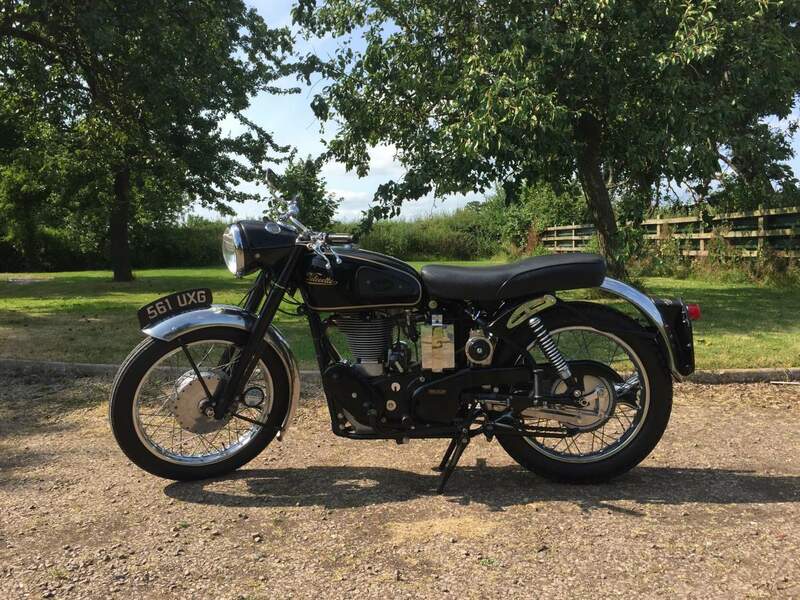 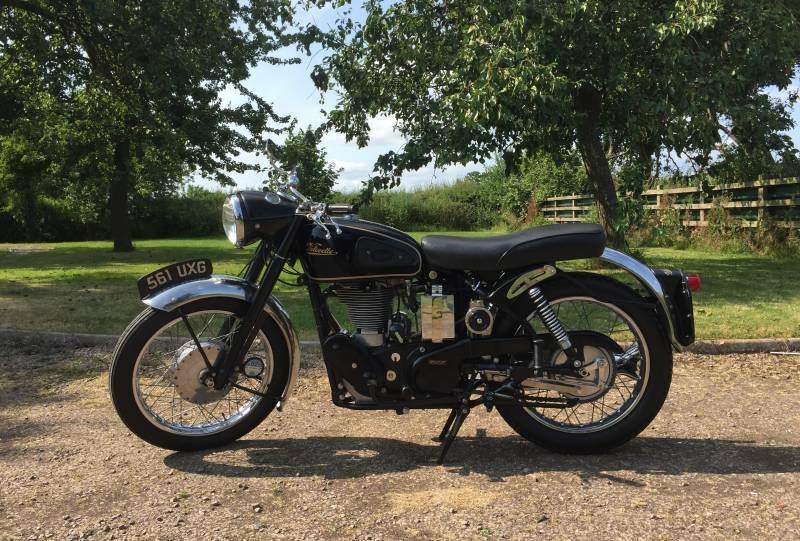 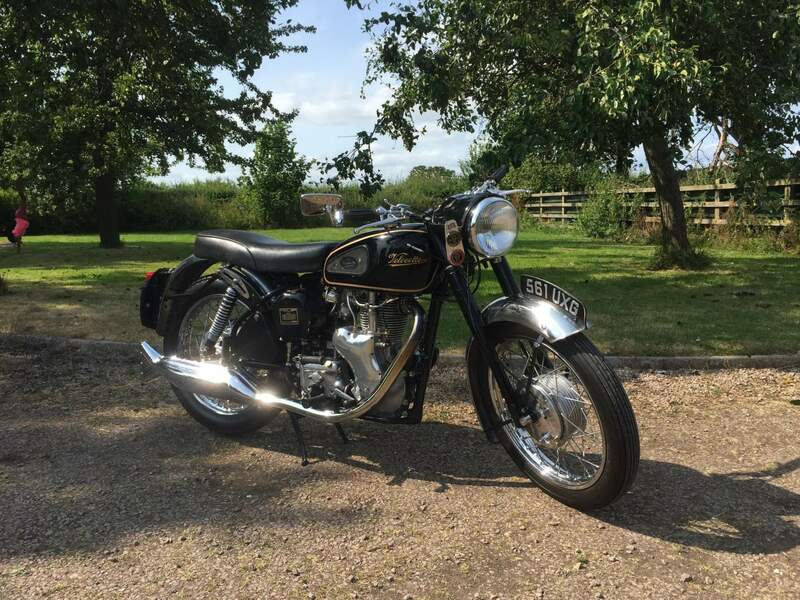 Velocette Venom 1958 500cc in beautiful condition, original engine to frame. 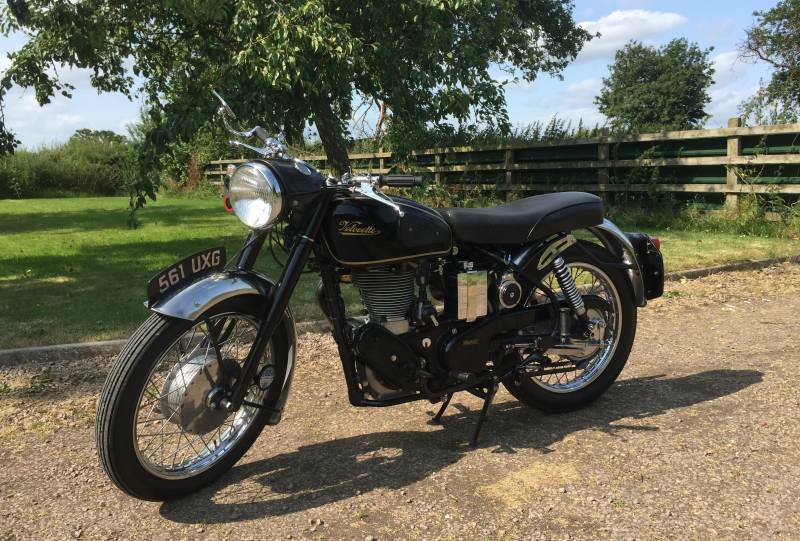 Previous owner has spent in excess of £3000 on this machine to make it a first kick starter which runs and rides exceptionally well . 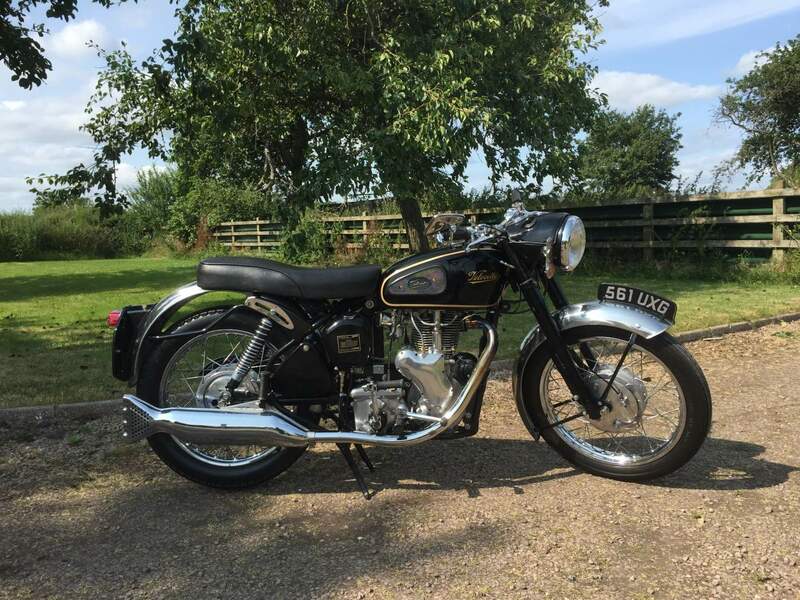 Receipts include engine rebuild with new + 20 piston unleaded valves new carb mag rebuild dynamo conversion solid state regulator manual control mag conversion new crankshaft bearings rewire crankcase breather oil pump refurb gear selector refurb kick start mechanism refurb. 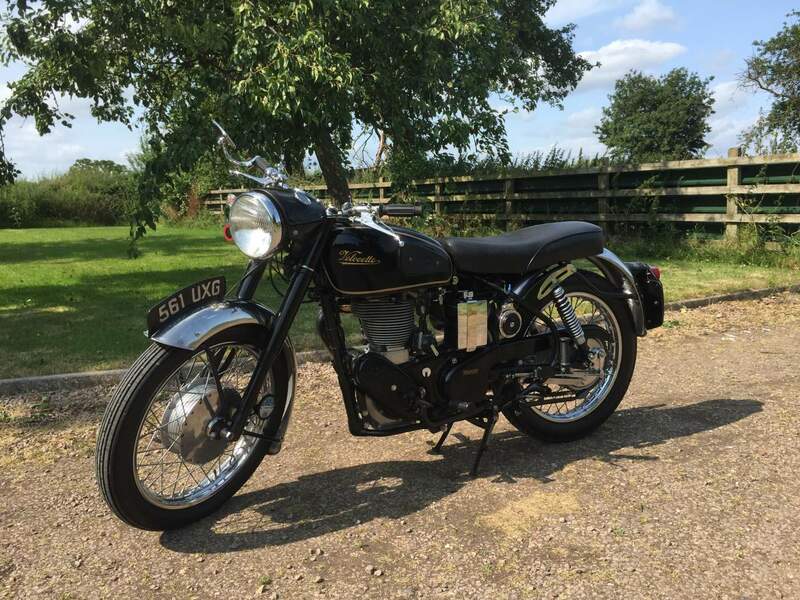 comes with owners service and spare parts manuals etc .